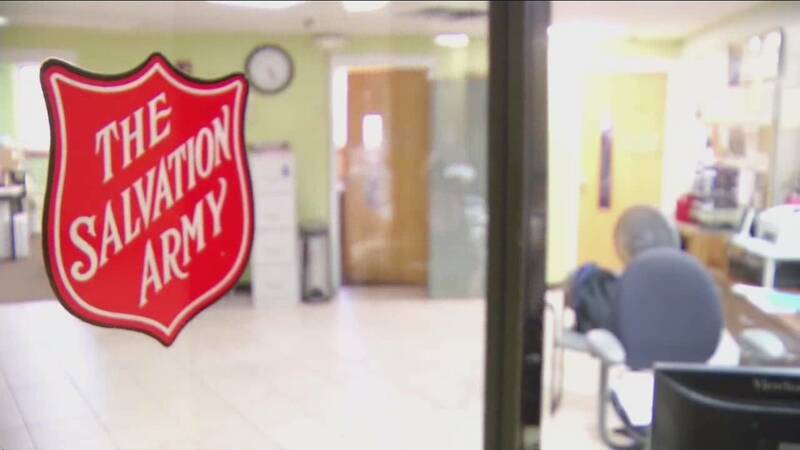 JACKSONVILLE, Fla. - The Salvation Army in Jacksonville will open its cold night shelter on West Adams Street on Wednesday and Thursday, the organization announced. The shelter will open at 900 W. Adams St. at 6:30 p.m. Wednesday and Thursday. 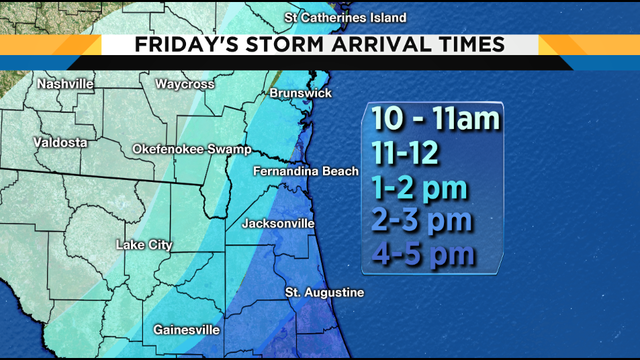 Whether the shelter will be open future nights will be determined based on weather. After dinner, guests will be given a safe and warm place to sleep for the night and breakfast in the morning.